Roommate Stabbed To Death Over Music!! Rodas told deputies that he and Contrerras had been drinking and listening to music when they started arguing about the music. 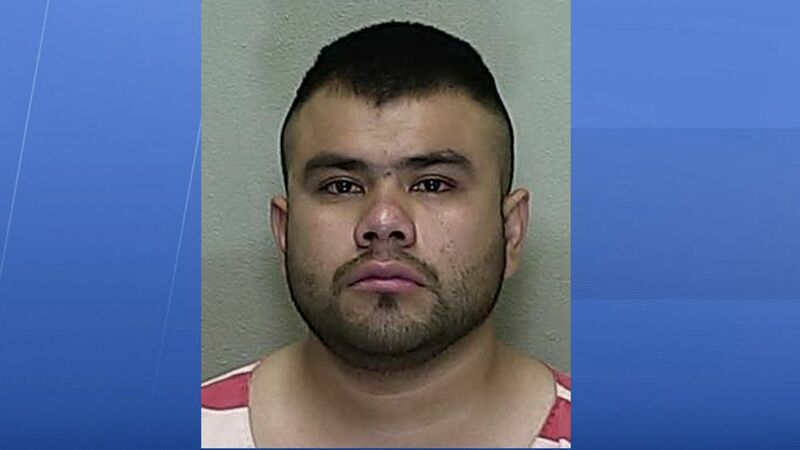 Rodas said Contrerras was insulting him, so he picked up a kitchen knife and stabbed Contrerras in the neck. We at humanfuckery.com send our condolences to the ones who love this victim… What a senseless way to die!! see also:Arizona Man Accused Of Killing His Roommate Over Music Choice!! see also:71 Year Old Man Pistol Whips Friend During Dispute Over Bruno Mars Song! !